Quarter final 2 is done. One team through to semi finals. One team knockedout from the tournament. Full match story here. 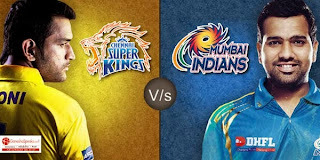 India won the toss and MS Dhoni elect to bat first. It's good pitch to bat on expect to score 300+ runs. India : Team unchanged from the previous game. Bangladesh : Mashrafe Mortaza back to the team. Rohit Sharma and Shikar Dhawan open the innings. 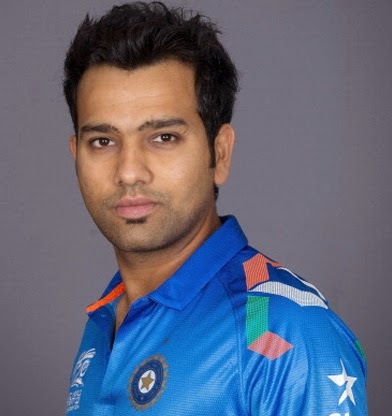 Rohit open the account with boundary in the first ball of Mortaza. Opners looking very solid scoring 51 in the first ten overs. Dhawan dismissed at 30. Virat kohli fails to deliver scoring only 3. Ajinya Rahane join with Rohit and try to rebuilt the innings. He scored 19 off 37 balls. At one stage India struggled on 115/3. Raina and Rohit construct the innings very well. Raina scores quick 65 off 57 balls. On the other end Rohit going strong for his ton. He scored his 7th ton and second at MCG. He scored 137 from 126 balss and dismissed by Taskin. Jedeja playing cameo innings score 23 off 10 deliveries. Tamim Iqbal and Imru Kayes open the innings. Tamil Iqbal give a flying start score 25 off 25 and throw his wicket to Umesh Yadav. 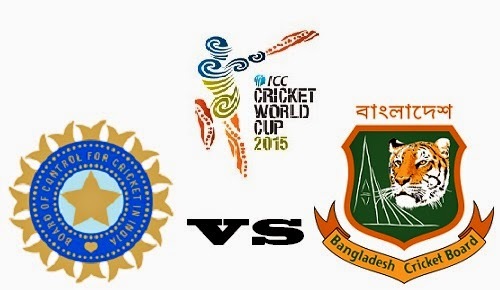 Imrul kayes run out on 5 in the very next ball by Jadeja. Soumya Sarkar and Mahmudullah give some hope to bangladesh but Mahmudullah dismissed at 21 and Sarkar at 29. Sakib won’t stay long gone on 10 and Rahim dismissed on 27. Nasir Hossain and Sabbir Rahman stay for a while. Jadeja dismissed Nasir on 35. After that no one stay long.